The RSPB is Europe’s biggest conservation body with one million members, 2,500 staff and an annual income of £140 million. It has a visceral dislike of grouse shooting and takes every opportunity to criticise it through its 34 press officers. Grouse moors recruited Abzed to challenge the RSPB’s narrative which constantly cast gamekeepers as the villains. 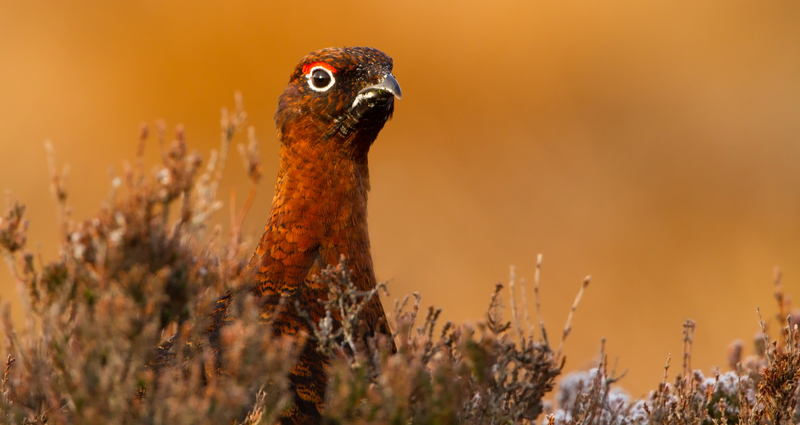 We commissioned university research to see how birds were faring on grouse moors and used parliamentary questions to reveal the RSPB’s performance on its reserves. We publicised our findings in a series of hard hitting newspaper articles and on our You Forgot The Birds website. Abzed has fought off activist attempts to get parliament to ban grouse shooting by getting 100 submissions to a committee investigating the subject. The RSPB was the unquestioned source on conservation matters for the media and politicians. Now it is seen as a biased source with an axe to grind. Having attacked grouse moors for controlling foxes and crows the RSPB is now being attacked by activists because it is now having to copy grouse moors in order to match their performance. The environment department today sees grouse moors as part of the solution while the RSPB is often left outside.